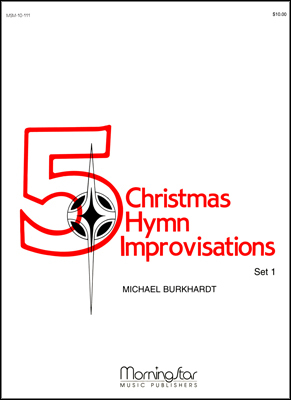 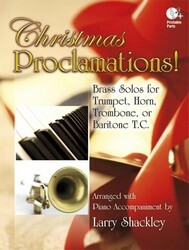 From festive to sublime, this collection of Christmas favorites has been artistically arranged to provide fresh settings of beloved melodies that will be welcome additions to Christmas brass repertoire. 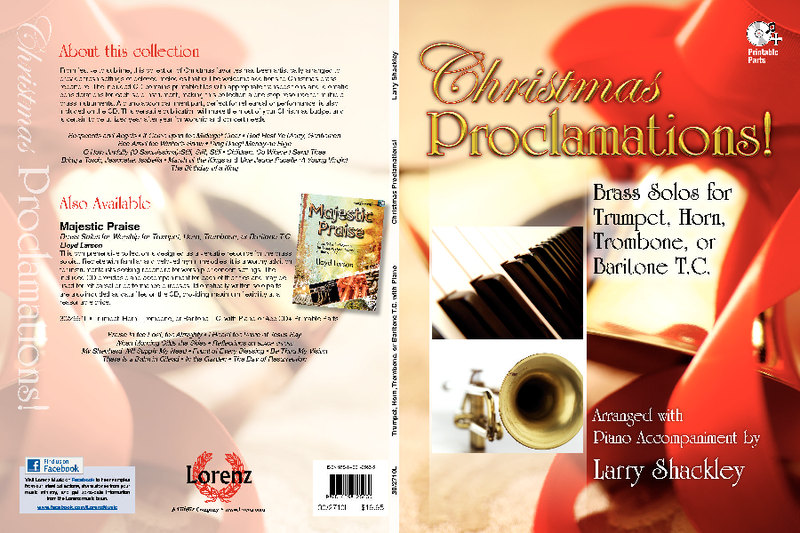 The included CD contains printable files with appropriate transpositions and idiomatic considerations for each solo instrument, making this collection a one-stop resource for multiple brass instruments. 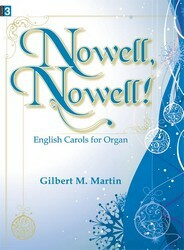 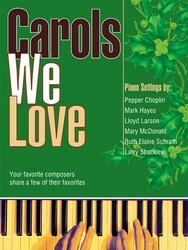 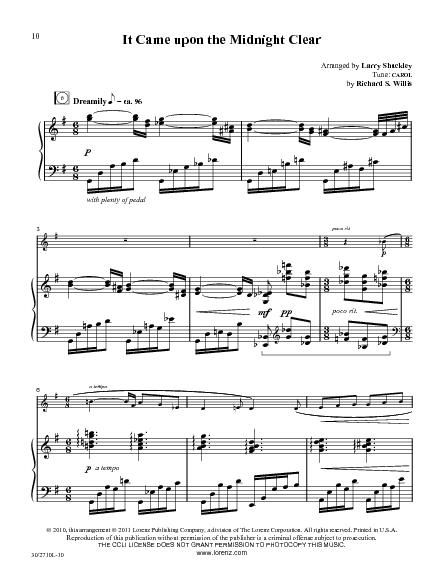 A piano accompaniment part, perfect for rehearsal or performance, is also included on the CD. 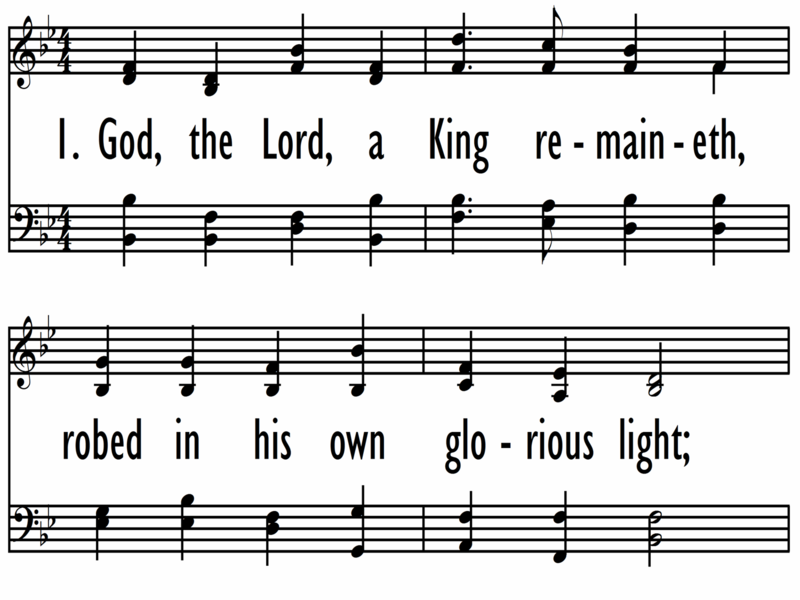 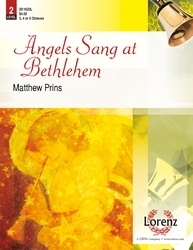 This versatile publication will make the most of your Christmas budget and is certain to be utilized year after year for worship and concert needs.